An impact framework is not built in a day, but having it high up your agenda and embedded in the culture of the organisation lays strong foundations and will make it less overwhelming to subsequently adopt aspects of impact management. It also shows your intention both internally and externally and will attract people who share the same social purpose as you, which can only benefit you in the long run. Start by strengthening your objectives, your social mission, and laying out your logical pathway to change. Take small steps and it will be manageable. There are plenty of resources available to get you started. Have a look at the tips below - that are designed for all organisations with an “explorer” level, some might be more relevant than others to you. Feel free to get in touch if you want us to point you in the right direction, or if you want to challenge us on this quiz! 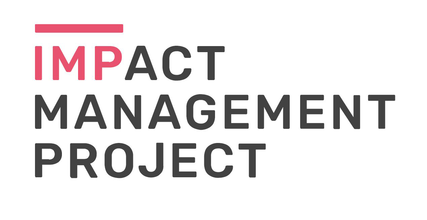 What expectations should you have from impact management practices? What degree of commitment are you able to make and what resources are you willing to deploy for it? 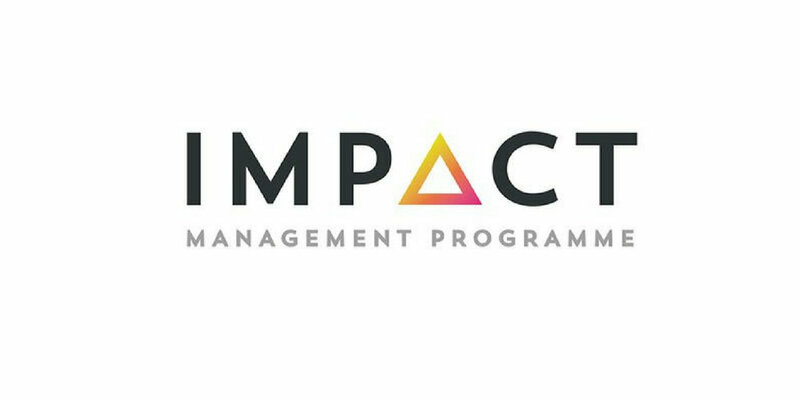 Being convinced that a better impact management framework will be beneficial to your organisation is a first step in your impact journey. 2. Define a logic model that credibly links actions to results: the Theory of Change is the most recognised tool used by the social sector to define the link between activities, outputs, outcomes and impact. Developing a theory of change helps reveal insights about what is core and non-core to your organisation. Do not forget to involve your team and even beneficiaries within this discussion: a collaborative approach helps understanding if everyone is on the same page. The tool can also serve an external communication purpose to explain what you do and to engage with people. If the Theory of Change concept is still as hazy for you as a hot Summer’s day , watch this short video! Measurement can appear an overwhelming task at first but how would you otherwise make sure that you are doing a good job? How would you identify weaknesses and improve? Profit-focused organisations track their financial performance for a reason. Impact is the primary purpose of your social organisation, so unless you are tracking these results, there is no oversight of your performance. Don’t forget however that collecting data is not an objective in itself. The data must be relevant. Many organisations struggle to identify the data they need to collect. 1. Once you have defined the main outcomes of your project, set up indicators to measure your performance for each outcome. At first, focus on a couple of key indicators per project. Be careful about the choice and balance of indicators: outputs show the effort of the organisation, not the impact. But outcomes without outputs to give context are meaningless. For more information about "What to collect", have a look at this website. 3. When dealing with social impact, it can be challenging to measure the results of your action without overstating them. You want to see good results and your beneficiaries may not wish to challenge them. There are several approaches that will help you reliably track your impact: the “before-after” approach (interviewing the same person over two different occasions) and the “target-control” approach (interviewing two groups of people at the same time: beneficiaries and non-beneficiaries with similar characteristics). Define the approach you wish to adopt to extract your impact, according to your specific context and resources.